Rockstar Games is answering more fan questions. Of course by now most questions are focused on future content for GTA V and Rockstar has plenty in the pipe. Short answers: Streamlined Rockstar Editor for new-gen consoles, plenty of new vehicles and weapons among other DLC, no more heists, no Self Radio for consoles, singleplayer mods are okay with Rockstar, GTAO mods/glitches/exploits are not, no official Mac version being announced. To vens243 and others who are excited to show off their Heists spoils, beyond the many new vehicles and items that arrived to GTA Online as part of Heists, we are also working on another update coming soon that will feature some very cool new toys for you to enjoy and flaunt with your ill-gotten gains. For now, the screenshot above provides just a glimpse... For those asking for more Heists, please understand that Grand Theft Auto Online Heists were a tremendous undertaking so it’s not the sort of thing where we can easily create and publish additional Heists like other Job modes and missions. 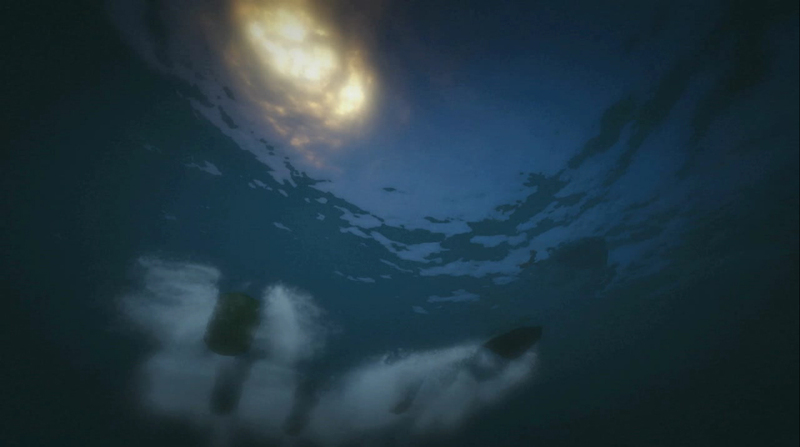 We are, however, working on other cool updates for GTA Online that you can expect over the coming months. Any other questions feel free to hit up [email protected] or hit up the comments below as well as the forums! Is it possible to add more supercars or fast sports cars to the game as there is a lack of competition due to the Turismo, Entity and Zentorno being superior to GTA V racing? 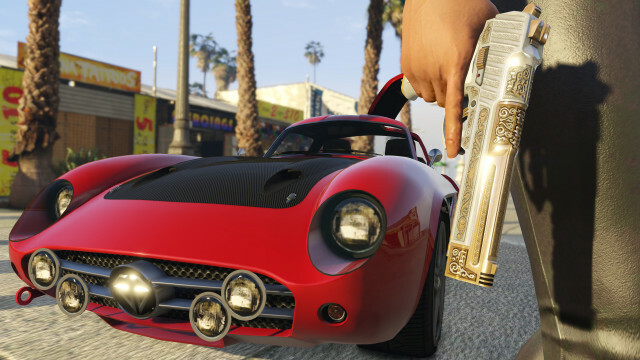 I see a classic Gullwing type car, already hyped for a new DLC! Hope it comes quick! Asked & Answered: Vid Editor for Consoles, Future DLC, Etc - Rockstar Games answers questions about future updates to GTA V including content and a streamlined video editor for new-gen consoles.